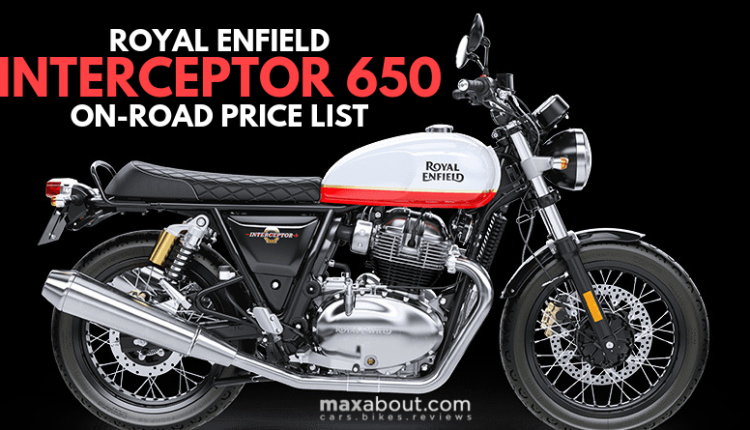 Royal Enfield Interceptor 650 is available with an ex-showroom price of INR 2.50 lakh. 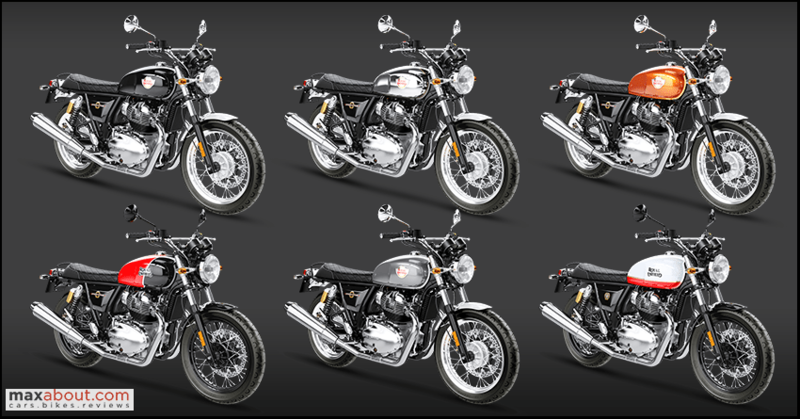 The twin-cylinder motorcycle is currently on sale in 12 states and UTs, which may increase with demand or speed of production. For those who are very excited to book one, you can use the following on-road prices to see how much you need in total. 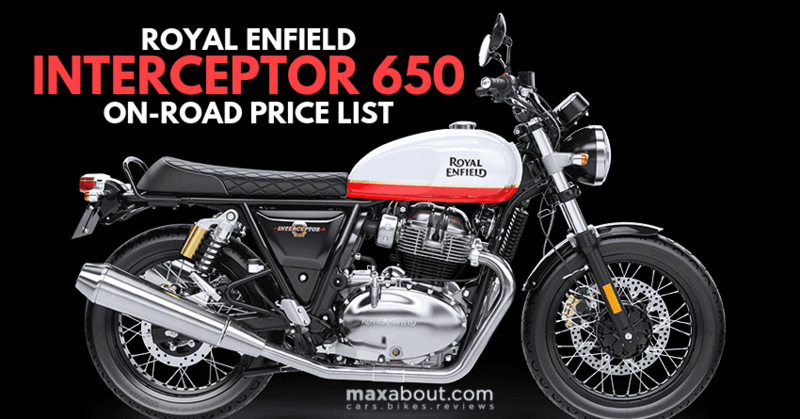 Also, the fans living in nearby cities can contact dealers of these cities to book and get their hands on the Interceptor 650. However, the on-road price will vary according to your local registration charges.